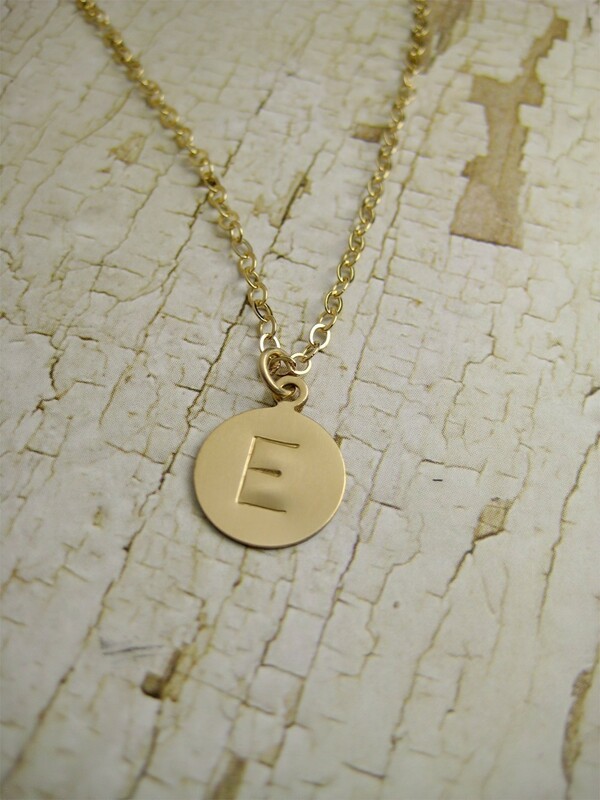 After yesterday's post, it seems that several people have struggled with monogram gifts and when appropriate to use initial monograms versus name monograms. Of course, there are times when it's appropriate to use the single first name letter "I" and the persons full name. 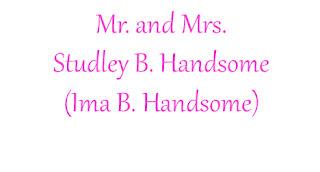 And there are times when it's appropriate to use the married couple monogram, which is the woman's initial (small), then the last name initial (large and in the middle) and then the man's initial (small). For the man, it really depends on WHAT you're monogramming as to whether you use SBH or sHb. And for the young male child, it should always be sHb until they are older (say high school graduation) when it would be changed to SBH. 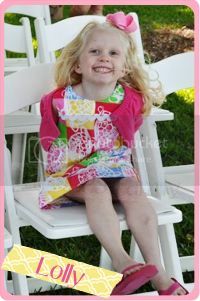 Even then, when that child is older, it still depends on what you're monogramming. 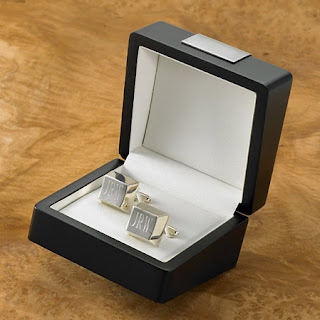 Other than cufflinks, I don't think I've ever seen much for a male monogrammed with their first initial only. 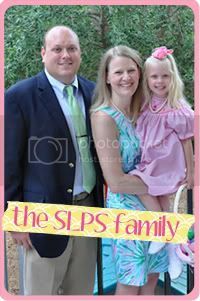 Now, for families with or without children, there are always the choices of the single last name initial or the full family name "the Handsomes." Of course, you have to deal with the apostrophe is such cases. If it says only "The Handsomes" then no apostrophe is used. But let's say you purchase a plaque for the front door that says "The Handsome's Home," then you would use the apostrophe as you're implying the house belong to more than one Handsome person. Make sense? 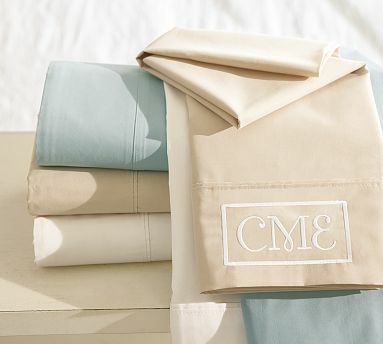 I'm not sure I would purchase anything with the couples monograms if they have children (except for master bedroom pillow cases and maybe guest bathroom hand towels, those sort of items). Whew! What a lot of information. But now that we've got the technicalities out of the way, we can move onto the fun part. The gift ideas! Ladies first of course! 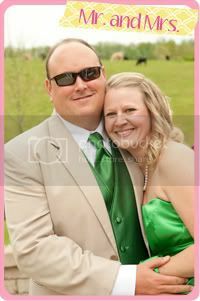 For a single woman, NOT nearing a marriage proposal, I use the original monogram, iBr. If the person IS nearing marriage but not there yet, I will use either a single "I" or the full name "Ima" for longevity of the gift. Let's take Ashleigh's bag that I bought her for her birthday, I used her full name as I'm assuming she is nearing a marriage proposal and now she'll have a bag she can use for life. 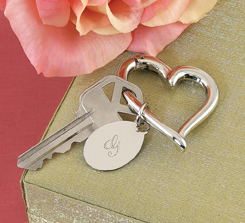 Now, for items such as engravable compacts, jewelry charms, bath wraps, stamps and/or embossers etc., I think it's best to use a single "I" monogram (as some of these items can be used for years after marriage). For items such as hand towels and glassware that are either displayed or used by more than one person, it's best to use the single last name initial. This can get tricky for those ladies nearing a marriage proposal, so it's best to save these types of gifts until after the wedding. 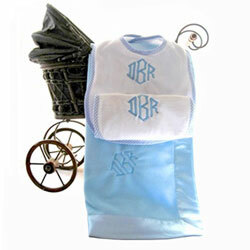 For a male, as stated before, young male children should use the monogram sHb for clothing, baptismal items etc. until approximately high school. 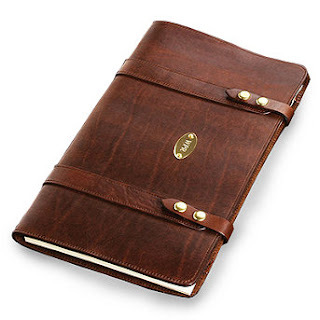 I like to think of the young male's first gift with a new SBH monogram as a leather bound portfolio for a graduation gift. Of course, even for the older male, the monogram still depends on the type of gift. For luggage, portfolios, briefcases and shirt pockets, the monogram should always be SBH. For cufflinks or keyrings, it is said you can use the younger male version of sHb or a single "H" initial however, I think I personally like the SBH full block myself and will likely continue using it in that way. Now, for the family, a lot of the same rules apply. 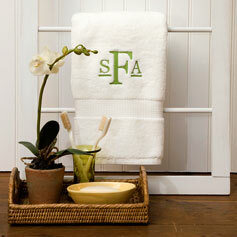 For hand towels, use the single "H" monogram or the couple's "iHs" monogram. 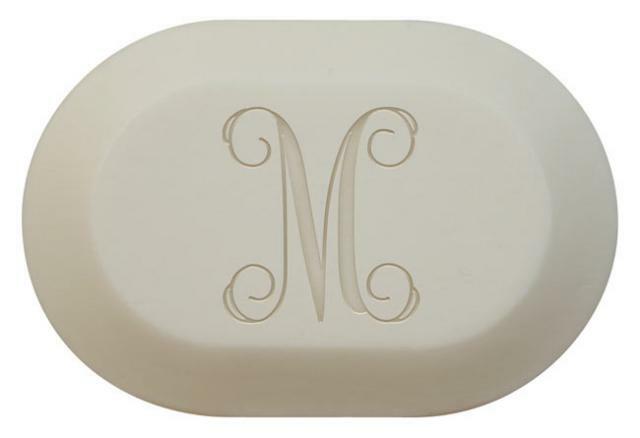 You can also use the couple's monogram for items such as pillowcases, bath towels or soaps. I would use the full name versions on a gift if I know the person of family intimately as it's more personal. 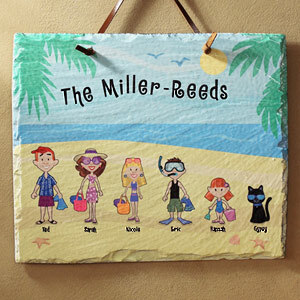 This little plaque would be cute for my home, given our South Florida lifestyle. ﻿﻿So, that' my little monogram tutorial, at least my personal thoughts on the subject. What are your thoughts? Is there anything you would change or do differently? And, what is your favorite hostess, wedding or general gift idea? The apostrophe is one of my biggest pet peeves!!! Thank you for pointing it out!!!! I can't stand getting Christmas cards from "The Smith's" (for example). I happen to adore monograms. I need to find a good seamstress, or tailor that can monogram a few things for me. growing up we monogrammed EVERYthing. I had no idea it was a southern thing until I went to college and my roommate didn't even know what monogram meant. Great post! Sometimes monogram etiquette can be confusing, but you explained it so well! Have a wonderful weekend! 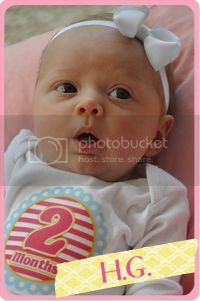 I have seen some modern etiquette say that the maiden name can be dropped. With the reason being that, the maiden name became the middle initial... because women were not given middle names traditionally. What do you think about this? I have seen debates about it lol. Thanks for the run-down. I get confused easily! All in all, that's good information. However, "The Handsome's Home" is incorrect. That would be for only one Handsome and since there are now two Handsomes, it should read "The Handsomes' Home". Hi Anonymous, thank you for your comment. I'm actually finding conflicting information on this one. If it's just a sign stating "The Handsome's Home" only, then this would be correct. However, if writing "...at the Handsomes' Home" in a sentance, then the apostrophe would be after. I've looked this up and asked a couple of English teachers as well and one said one thing and the other said another. I looked online as well and found the same information. the friend I am getting something monogrammed for is single and has two middle names. The first middle name is the same letter as her last name,should I use her first middle name (monogram: cDd) or should I use her second middle name (cDh)? Great question Anonymous! There are so many ways. We'll use the example "Elizabeth Anne Meredith Smith." If the middle name is hyphenated, you could go with: EA-MS though it's not nearly as pretty looking once on a monogrammed item. (but imagine the "S" as big and centered on the smaller middle letters. Make sense? I hope this helps and thanks for asking! Thanks for the clarification. This should make it much easier. We are asked this question frequently because we make Guest Book Jigsaw Puzzles for Weddings and a few of the couples want their Monograms on the puzzle instead of pictures. This information helps!